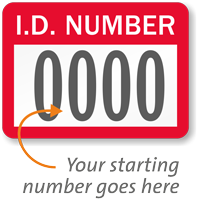 Header ID Number - Prenumbered Labels, 0.75in. x 1in. 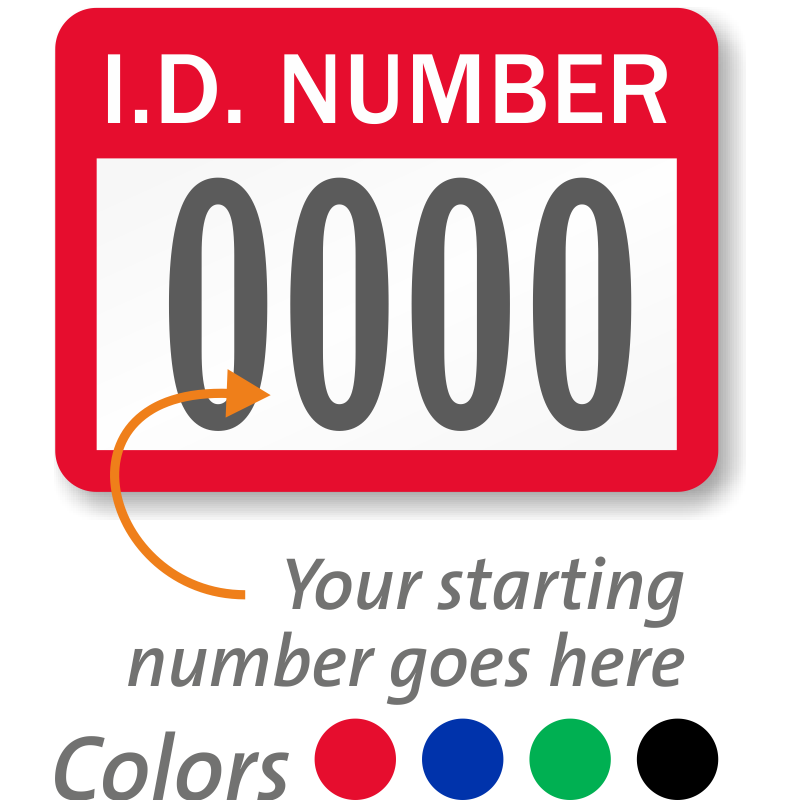 Identify each product with a unique ID number. 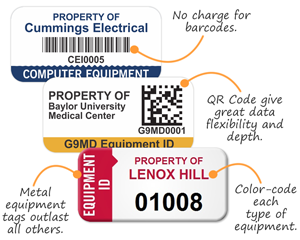 Add consecutive numbering on this durable vinyl label.